Stephane had been storing her items in a traditional self storage unit before she came across LOVESPACE online. She found out that she would save over £105 by switching to LOVESPACE, and on top of that, she’d have the added bonus of never having to visit a storage unit ever again! We collected Stephane’s boxes directly from her storage locker, and they are now being stored securely in the CCTV-monitored LOVESPACE Fortress; ready and waiting for whenever she wants them returned to her door. Hi Stephane! What made you decide to live a bigger life? Last year I decided I wanted to take a life adventure, I’d just been made redundant and was single. I decided to embark on somewhat of an Eat, Pray, Love Journey and that was it. I watched Thelma & Louise, looked at a map of the world, chose Los Angeles and was in desperate need of continual sunshine. Packed my bags and the rest is history! My favourite place in the world would have to be snorkelling in the Indian Ocean. I’ve never felt so peaceful and one with myself in my life. I was so blessed to do this whilst in Thailand last year and dream of the day I can do it again. Why did you need storage? Setting off meant I needed a new home away from home for all the items I wasn’t quite ready to let go of. So storage seemed like the best choice. Often at my parents’ house I’d return from travelling to find my much loved possessions gone and thrown away because no one knew I wanted them. So storage has served as my Pandora’s Box. Needless to say a lot of the stuff I store I don’t actually need, but I’m not quite ready to let go of, so until then, LOVESPACE is looking after my life boxes! 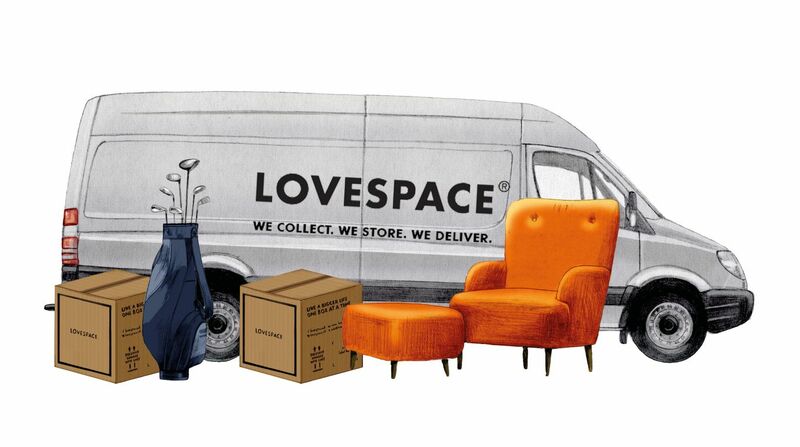 Why did you decide to move from your traditional storage unit to LOVESPACE? I loved the simplicity of the service, the price was perfect and it just seemed so effortless and convenient. Being a millennial I think we are always looking for cool and quirky ways to do things and LOVESPACE was just that for me. 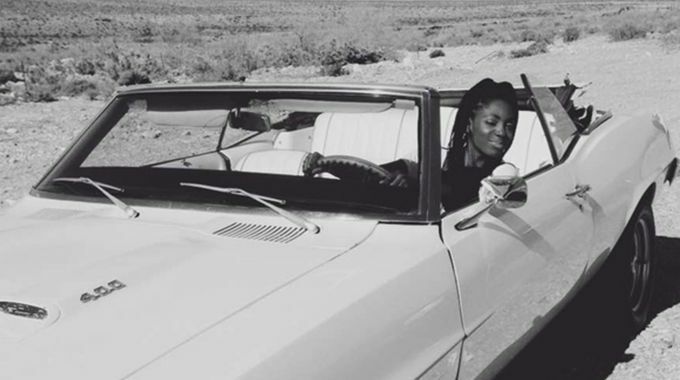 Thank you Stephane – we must say that we are pretty jealous of your LA lifestyle here in the LOVESPACE office! We hope you have a fabulous time living a bigger life in California!